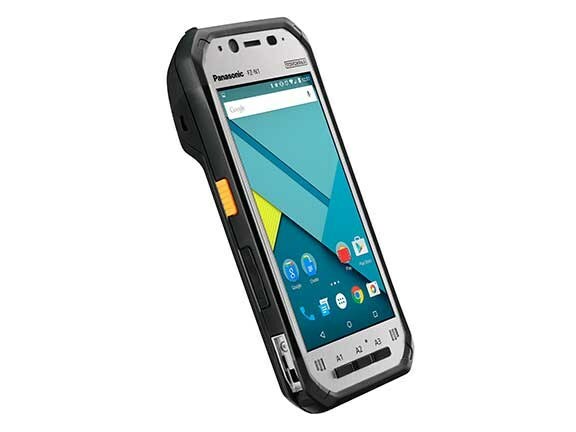 Panasonic has launched the Toughpad FZ-N1, a lightweight fully rugged 3-in-1 tablet designed for the transport and logistics markets. Panasonic says the Toughpad FZ-N1 is the world’s lightest 3-in-1 industrial tablet, and combines a mobile barcode reader, a phone and a tablet PC into one device. The Toughpad is suited to industries such as transportation and logistics, manufacturing and retail, and is well suited for a wide variety of applications including inventory management, shipping and receiving, delivery routing and parcel tracking. Panasonic says that as the transport and logistics industry in Australia continues to grow, businesses are seeking out advanced technology to reduce costs and increase productivity. "These trends are being seen around the world and, fuelled by a boom in online spending and shipping volumes, some workers can be scanning hundreds of barcodes a day," Panasonic senior product manager Stuart Buxton says. "It’s actually estimated that a one percent increase in supply chain efficiency can deliver a $2 billion benefit to Australia’s economy." The Toughpad’s angled barcode reader has been ergonomically designed and allows the user to scan items with bending their elbow or wrist while simultaneously allowing the user to read the screen clearly. This feature was designed to improve productivity and reduce repetitive strain injuries. 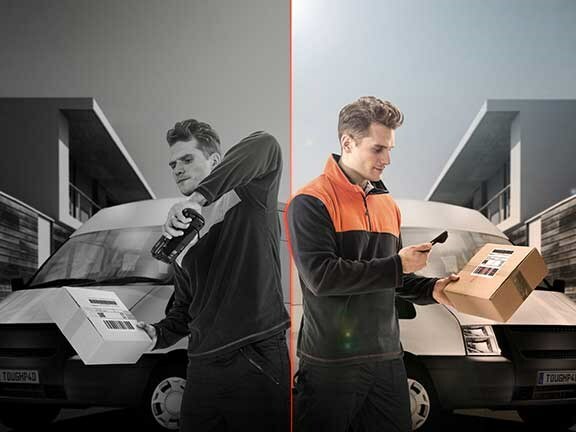 "The FZ-N1’s ergonomic angled barcode reader has been created for ease of use and has the potential to increase efficiency and at the same time provide greater comfort for workers." The FZ-N1 runs on a quad-core Qualcomm Snapdragon processor running the Android Lollipop operating system. The 11.9-cm tablet has dual SIM slots and can provide 4G LTE mobile broadband for voice calls and data. Other tech specs on the Toughpad are full Wi-Fi capabilities, near field communication (NFC), Bluetooth connectivity and a standalone GPS. The battery is also ‘warm swappable’, meaning the battery can be replaced with a spare without turning the device off. "Many handheld computer solutions in the market today are using an antiquated OS, are vastly underpowered and are larger and heavier than they need to be," Buxton says. "The Toughpad FZ-N1 gives companies looking for an up-to-date, powerful, flexible and purpose-built solution."